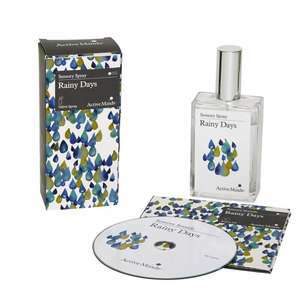 The Rainy Days pack is a great way to while away the hours together when heading outside is just not an option! 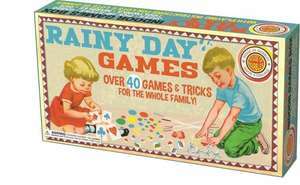 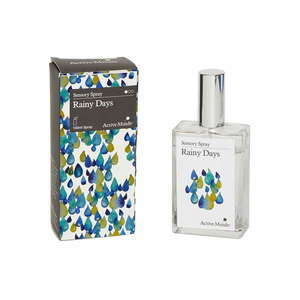 Rainy days together contains a lovely selection of products to enjoy and when you spend time together on a rainy day! 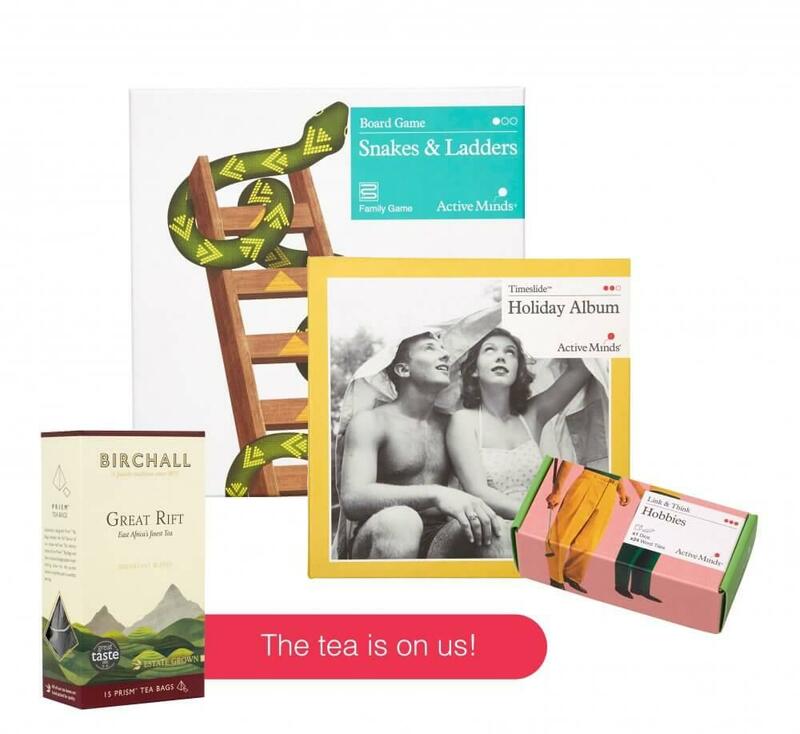 Please Note: This product does not currently include the Tea featured in the image.